Vodacom has added over 150 new sites to its network to facilitate additional traffic over the festive season. The sites will support the migration of traffic to popular holiday destinations as well as people returning home for festivities around the country, it said. In addition to the new permanent sites, a number of temporary sites will also be deployed in strategic areas to accommodate additional voice and data traffic. 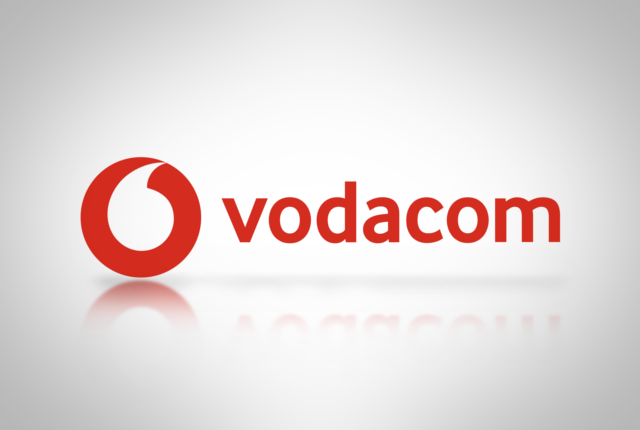 Vodacom said it has also made a number of upgrades to its sites, and commenced with various battery upgrades and the provision of back-up power facilities for key network sites in the event of electricity outage. “Vodacom has commenced various initiatives which we will continue during the festive season to ensure consistent performance on South Africa’s best network. We remain committed to ensuring that all of our customers remain connected in all parts of the country this holiday season,” said Vodacom CTO Andries Delport. He added that this in addition to Vodacom’s accelerated rural coverage expansion programme which has prioritised an additional 200 villages this year to add to the 101 communities connected during the first quarter.